The Supreme Court on Tuesday ruled that an order for retrial may be passed only in exceptional cases, where the appellate court is satisfied that an omission or irregularity has occasioned in failure of justice. 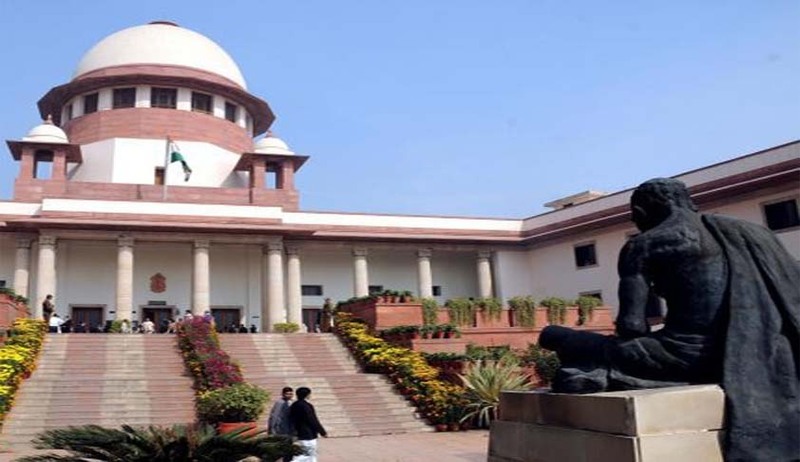 A two-judge bench comprising Justice Dipak Misra and Justice R. Banumathi was considering an appeal filed by accused persons against a Patna High Court judgment ordering re-trial of a dowry death case. The bench considered the question whether there were serious irregularities in the prosecution case, thereby, necessitating retrial and whether the irregularities pointed out by the high court were such as resulting in miscarriage of justice, thereby, constraining the high court to set aside the judgment of the sessions court and direct for retrial. Justice Banumati, in her judgment, said the circumstances that should exist for warranting retrial must be such that whether the trial was undertaken by the court having no jurisdiction or trial was vitiated by serious illegality or irregularity on account of misconception of nature of proceedings or that irregularity has resulted in miscarriage of justice. “An order for retrial may be passed in cases where the original trial has not been satisfactory for some particular reasons such as wrong admission or wrong rejection of evidences or the court refused to hear certain witnesses who were supposed to be heard”. The Supreme Court set aside the judgment and remitted back the case to the high court for consideration of the matter afresh.